Just seven per cent of eligible children in conflict areas in the southern Philippines were immunized against measles this year, WHO says. Health experts on Monday warned against a possible outbreak of measles in the Philippines, as a disease long under control threatens to emerge again amid patchy immunization programs and declining trust in vaccines. Measles cases jumped nearly fivefold to 17,300 in the first 11 months of 2018 versus last year's figure, mostly in conflict areas in the south, said doctors and officials of the World Health Organization (WHO). "We have almost eradicated measles, but we are now seeing a rise in cases, because the trust in vaccines is declining this year," Lulu Bravo, of the Philippine Foundation for Vaccination, told a meeting on media reporting on vaccines. "This is disturbing," she said, tracing the drop in confidence to political factors, among other reasons, but did not elaborate. "Filipinos are becoming scientifically illiterate." No deaths from measles were reported in 2014, she said, adding that immunization efforts in many countries had already stamped out the disease. Four children died from measles this year on the southern island of Mindanao. Why does Europe suddenly have measles? Just seven per cent of eligible children in conflict areas in the southern Philippines were immunized against measles this year, the WHO said. Last year's five-month battle to liberate the southern city of Marawi from Islamic State-inspired rebels fed the surge, WHO experts said, adding that overcrowding in temporary shelter areas and migration worsened the problem, while vaccine penetration was low. The conflict reduced the heart of the city of 200,000 to rubble, killing more than 1,100 people, mostly militants, and displacing 350,000, stirring concern the region could become Islamic State's hub in Southeast Asia. Anna Lisa Ong-Lim, head of the Pediatric Infectious Diseases Society of the Philippines, said 69 per cent of children with measles this year proved to have had no immunization, for reasons such as their parents' refusal. She said the politics behind the controversial anti-dengue vaccine, Dengvaxia, was partly to blame for the low trust in the government's mass immunization program, with health workers sometimes labelled "killers" in some areas. "Definitely, it has affected the confidence on vaccines," said WHO official Achyut Shrestha, adding that immunization coverage in the Philippines stood amid the lower reaches in the region, along with Laos and Papua New Guinea. 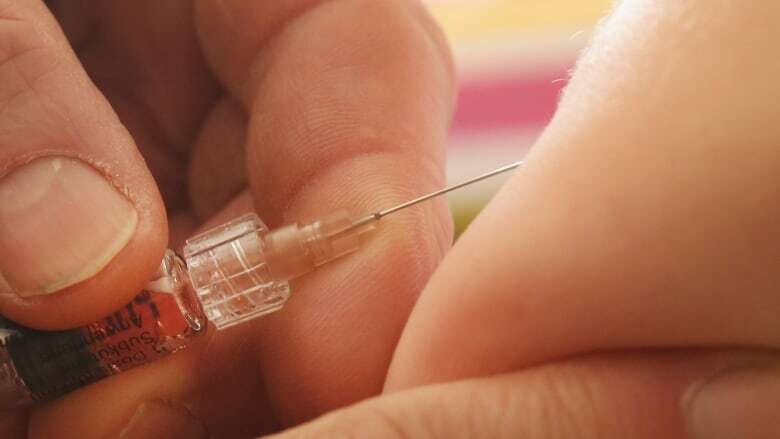 Last month, an opinion poll by the London School of Hygiene and Tropical Medicine showed just 32 per cent of 1,500 Filipinos surveyed trusted vaccines, down from 93 per cent in 2015. The figure is this year's only decline in a nation in the WHO's Western Pacific region, home to 1.9 billion people across 37 countries.